Please note: The new processor on the Pi 2 means that you will need to update your existing SD card or create a new SD card with your operating system (Raspbian, Arch, XBMC, NooBs, etc) because you cannot plug in olderscards from a Pi 1 into a Pi 2 without upgrading with sudo apt-get upgrade on the Pi 1 first. Also, any precompiled software will not work at full speed (although supposedly the processor will be able to run it). Still, you'll likely want to have it recompiled for the new processor! For many people, this isn't a big deal, but if you have a pre-created Pi 1 Model A+B+ card image, just be aware it won't work without performing an 'sudo apt-get upgrade' on the older Pi 1 before installing on the Pi 2! 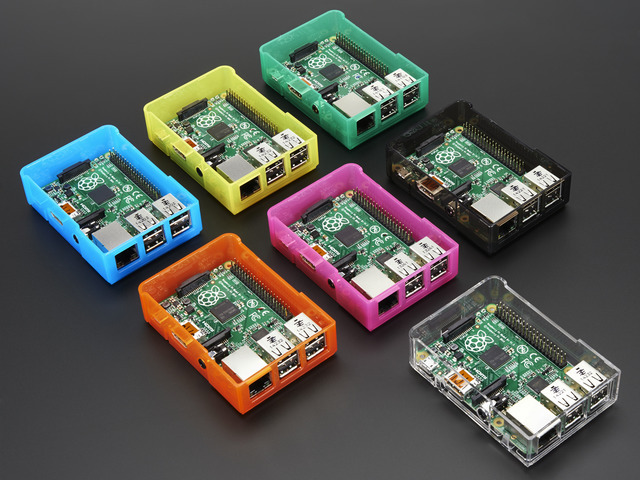 Watch out, the Raspberry Pi 2 Model B is VERY different from the Raspberry Pi Model B - check for that "2" when checking accessories and compatibility! What has changed, watch out! However, your existing Raspberry Pi SD card images may not work because the firmware and kernel must be recompiled/adapted for the new processor. Quad-core ARMv7 processor means higher current draw. When doing the heaviest computational tasks, we added about 200-250mA more current. So if you're really using your Pi 2 and you have a WiFi dongle, expect to need 650mA @ 5V, at least. More if you have stuff connected to the GPIO connector, other USB devices, Ethernet as well, etc! 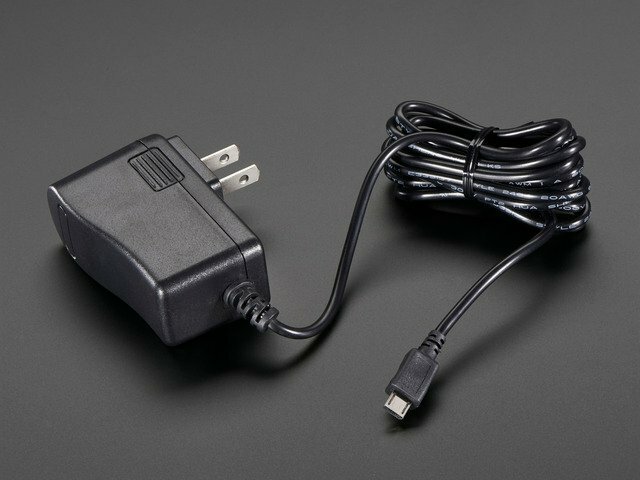 If you're still running with a cheap 5V 700mA power supply, we really recommend upgrading to a 5V @ 2000mA! Those 3 improvements translate to pretty big performance increases! OK but how much faster is the Pi 2 vs the Model B+? While it strongly depends on what you're doing, you should see at least 85% improvement (single-core processes that just depend on the ARMv7 vs ARMv6 upgrade. For anything that can take advantage of multi-core processors, you can see up to 7x increase in speed! For comparison-geeks, note that if you overclock the Pi 2 to 900-1000 MHz it's essentially the same processing speed as a BeagleBone Black (also an ARMv7), but with the improved Floating Point capabilities. There's a lot of reasons to go with a BBB vs Pi2 so please note it's not that the Pi 2 is a 'replacement' for the BBB! Sysbench is a linux program that can do raw computational tests. It's a pure-math test, but will tell you the 'upper bound' for speed and is good for general comparison. because we could split the work over 4 cores, we sped up 4x to 76 seconds. 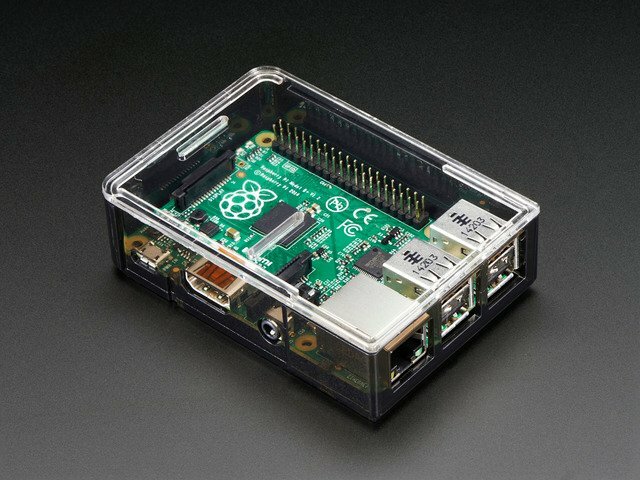 Compared to a model B+, the Pi 2 is at most 7x faster when using multi-threaded/core computation! The first test we did is called Octane, you can run it by visiting here - it runs in your webbrowser and does a series of tests. You can tell that depending on the tests, the Pi 2 is at least 2x as fast, and in most cases is 4x as fast. In this case, lower numbers are better. Again, you can see that all tests are at least 2x faster on a Pi 2 vs a B+ and most are about 4x faster! OK we'll be doing more tests, but one thing we did get going was playing around with emulators. Of course the Pi 2 is much speedier than the B+ and by overclocking to 900 MHz we could run pcsx (playstation 1 emulator) and Crash Bandicoot at full speed with HDMI audio! Simply download, build and run as per this tutorial. This guide was first published on Feb 02, 2015. It was last updated on Feb 02, 2015.